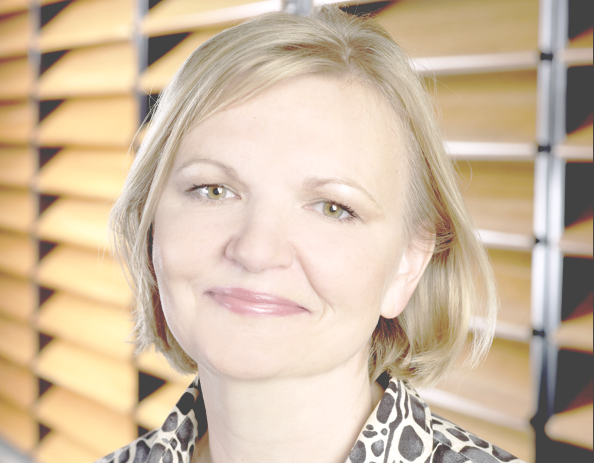 Sony Pictures Television has closed its deal for the CSC channels group and handed Kate Marsh an expanded role running its pay TV channels in Western Europe. As executive VP, networks, Western Europe, Marsh (pictured) will oversee all of Sony’s channels in the region including those it recently acquired as part of a deal for CSC Media Group. That deal has now has the necessary regulatory rubber stamp and is closed, giving SPT 16 more channels to add to its existing bouquet, which includes the AXN, Animax, Sony Movie Channel, Movies4Men and More>Movies brands. CSC’s kids services are Pop, Tiny Pop, Pop Girl and Kix, moving Sony into the kids TV space in the UK. Film and general entertainment channels include True Movies, True Entertainment and True Drama. Its music channels include Scuzz, Flava and Chart Show TV. Marsh has been with Sony since 2008 before which she worked for GroupM where she was director, entertainment, EMEA. She has also worked at BSkyB and the BBC.